We service and repair all major Epson brand Printer including Stylus Series Printer Models, Stylus Pro Series, Workforce Series Printer Models, Epson Label printers and more. 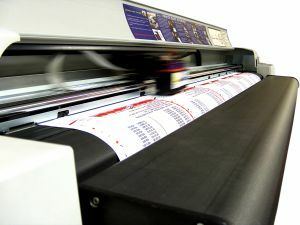 We repairs Epson Stylus Series and Workforce All-In-One printers to your satisfaction. 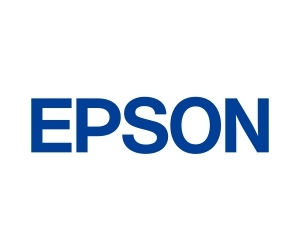 Epson POS Printer Repair Toronto, Mississauga, Hamilton, Brampton, North York, Pickering, Ajax, Richmond Hill, Markham. Epson Printer Repair by Printer Repair Hub, Mississauga.